Virtual Reality (VR) is the next generation of entertainment and learning. 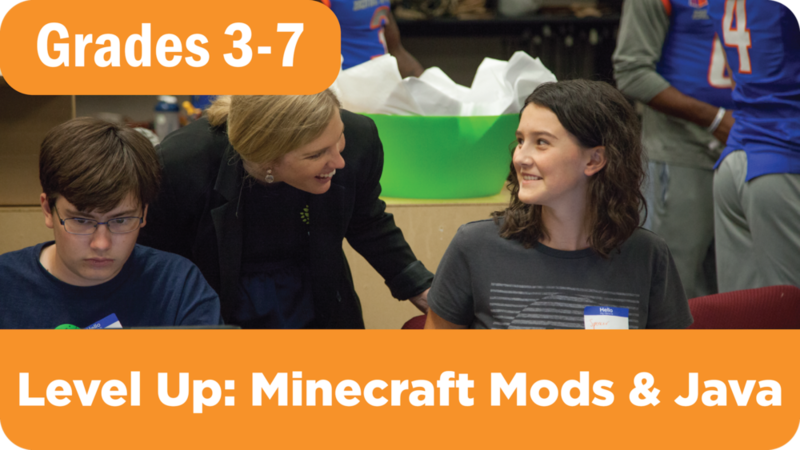 Using Unity, a popular platform for game development, campers will learn 3D Modeling and game design skills while developing their own Minecraft world. Then, they’ll get to explore that world using VR! 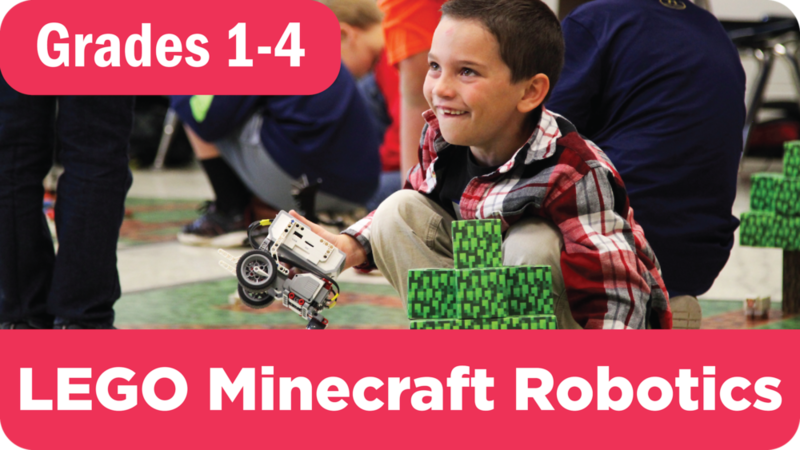 There’s no better way to learn about this new technology than experimenting with it first-hand using Google Cardboards, and devices such as the Oculus Rift, HTC Vive, and Microsoft HoloLens. 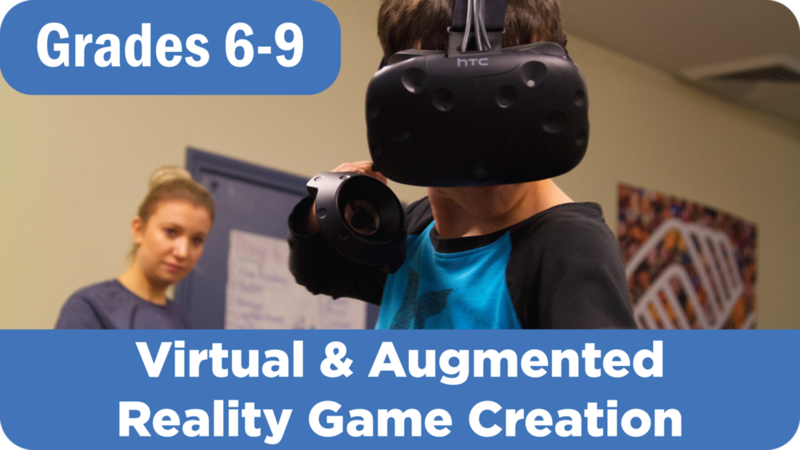 In addition to learning about Virtual Reality, students will also investigate the concept of Augmented Reality, where new images are projected on to our vision, improving many everyday tasks!